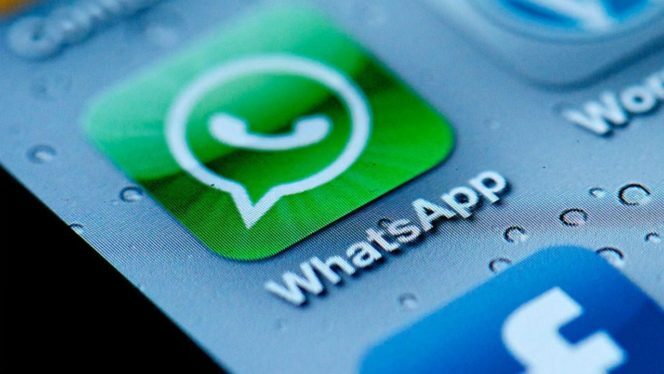 Mobile Messaging Service Whatsapp brings new updates to its users. Again this app is bringing two updates. One of these updates will be the one that will send notifications to all your contacts as soon as your number changes on WhatsApp. According to reports, these updates have not been released for the time, but news of the tech websites will have two new features in the next update. According to the report, an update will happen that will send notifications of the number of your changed number to all of your contacts. However, in this you will have the option to whom you want to give information about your changed number and wh, does not. In addition, in another update, the photos and videos downloaded by the user will occupy less space than before, so that there will be less space usage in the phone. In the first app, the option of customizing space was given. Stay connected with Indiatecinfo to get more updates.